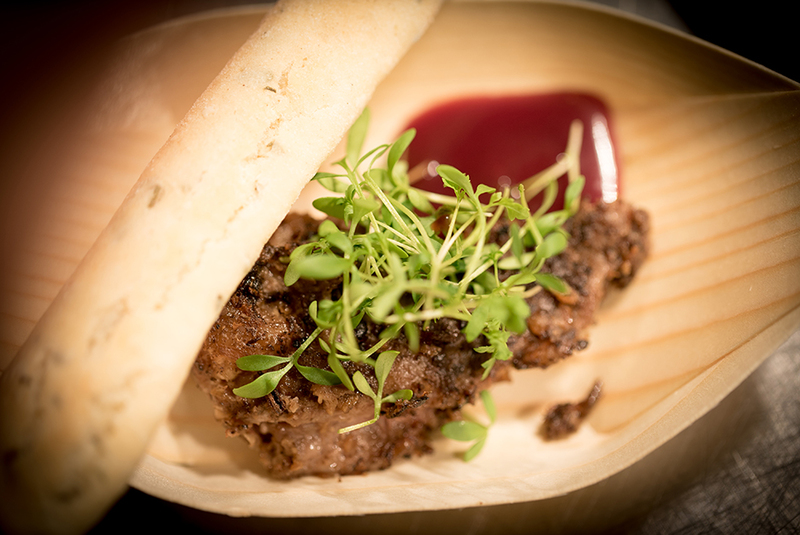 An immersive, interactive experience brings together wineries, chefs, connoisseurs and enthusiasts for a virtual experience of food and wine. 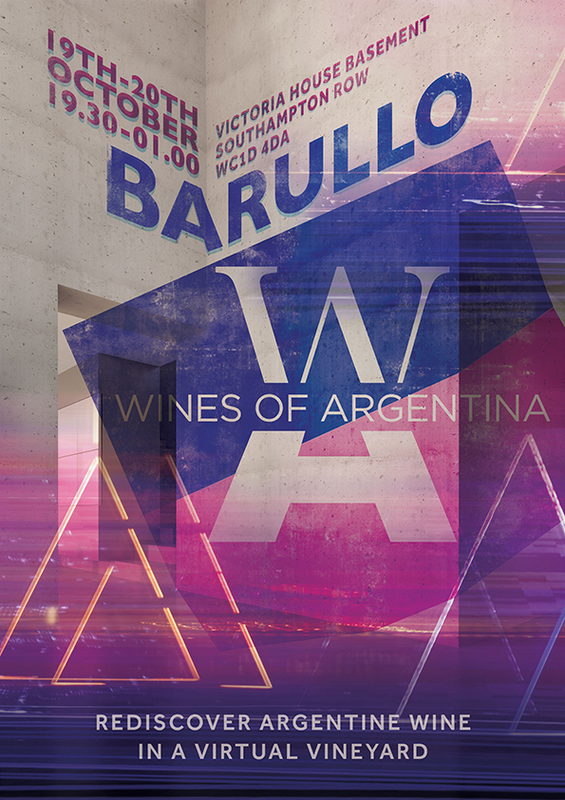 Slightly surreal and a little bit twisted, the Virtual Vineyard shows off the dramatic scenary and contemporary wineries of Argentina. 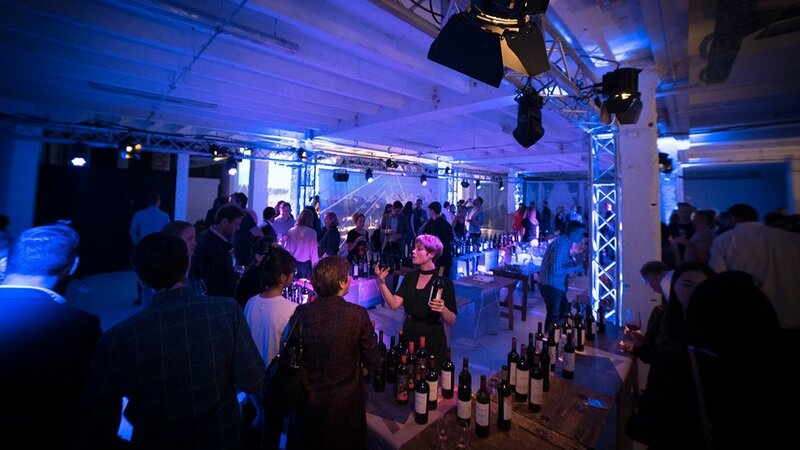 Live sound and projection from award-winning multimedia artists set the scene for a skewed excursion deep into the world wine country. 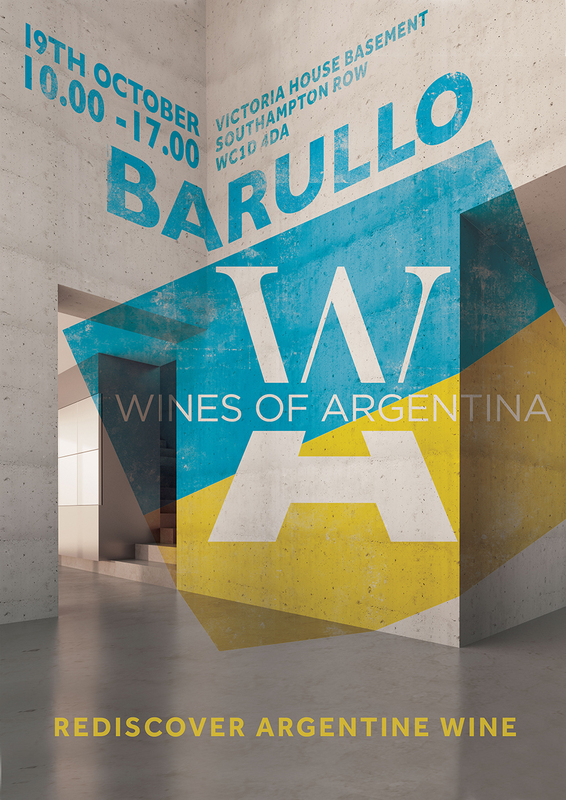 Curated by a collective of outstanding producers from regions of Salta, Buenos Aires, Mendoza and Patagonia, Barullo is pouring over 140 wines for unlimited sampling. 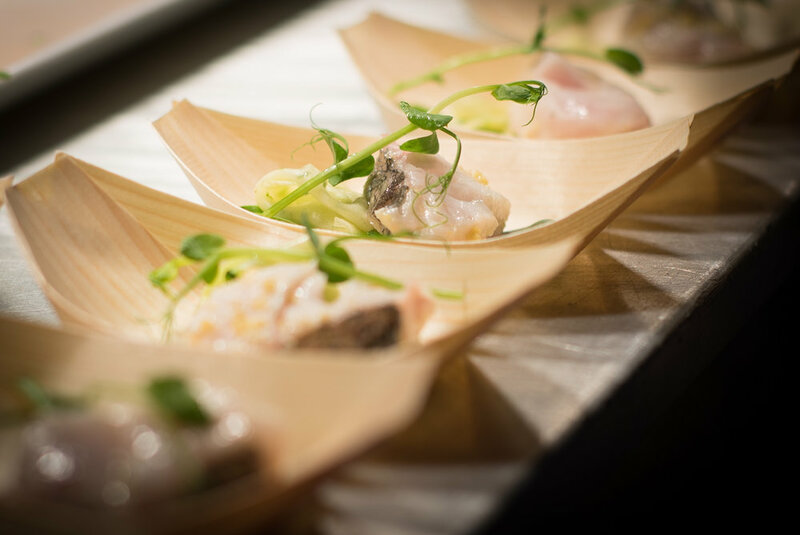 Food is provided by award-winning winery chef, Lucas Bustos, in the form of four dishes, each representing one of Argentina's flagship wine regions, plus an additional selection of delicious canapés. For the late night, things hot up at la fiesta! Originating from the streets of Rosario, Argentina, DJ Guille Bones brings the party people together with a wild journey through deep house, sould disco and electronic funk.